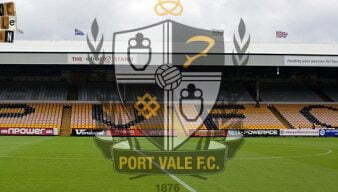 Port Vale FC have been involved in a number of matches and player transfers with Bristol Rovers. 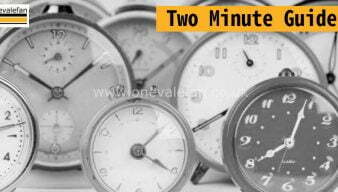 Here are all related stories from our archives. 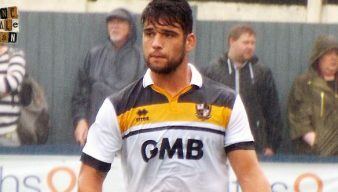 Port Vale’s on-loan defender Mitch Clark says he “can’t fault” the Port Vale travelling support. 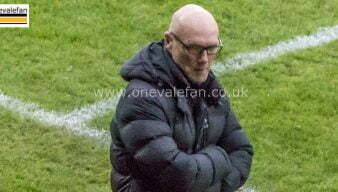 Port Vale manager Neil Aspin gave an honest reaction to Port Vale’s quarter-final Checkatrade exit. 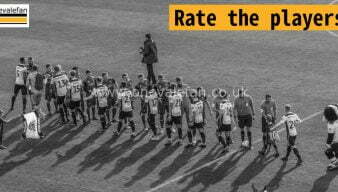 How did the Port Vale players perform during their trip to Bristol in the Checkatrade Trophy? 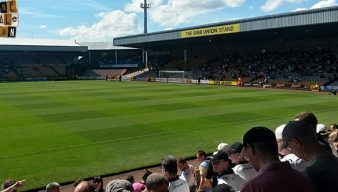 Port Vale have announced details of their quarter-final match against Bristol Rovers in the Checkatrade Trophy. 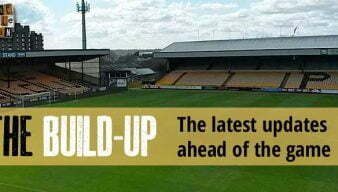 Port Vale have been handed an away trip to Bristol Rovers in the quarter-finals of the Checkatrade Trophy. 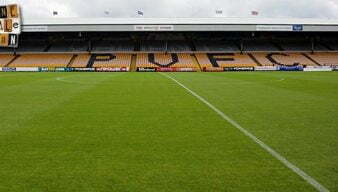 Port Vale FC Chairman Norman Smurthwaite has issued a statement after there was various incidents in and around the away stand on Saturday. 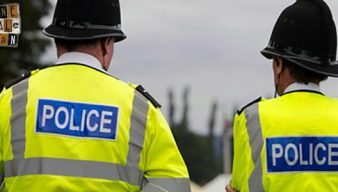 Staffordshire Police have defended their actions during Port Vale’s home game against Bristol Rovers. 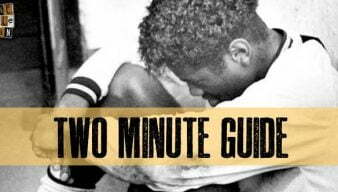 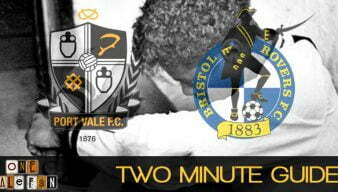 Watch brief match highlights as Port Vale are held at home by Bristol Rovers. 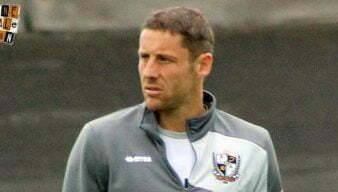 Interim manager Michael Brown has made four changes for the visit of Bristol Rovers. 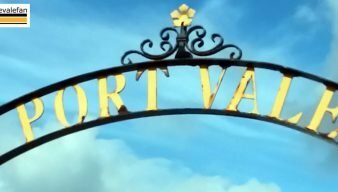 Tom from the @unofficialvaleTwitter account says that the team’s hard work and fans’ support can help Vale beat relegation. 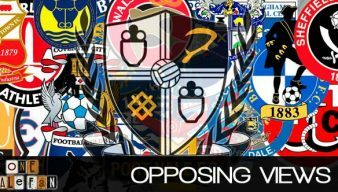 Opinion by Malcolm Hirst. 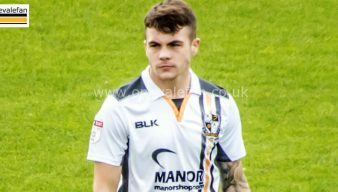 Recent games have shown Vale to be a “chalk and cheese” team and it’s vital Vale approach the game against Bristol Rovers in the right manner.